Pull out your cowboy boots and get ready for lots of BBQ. 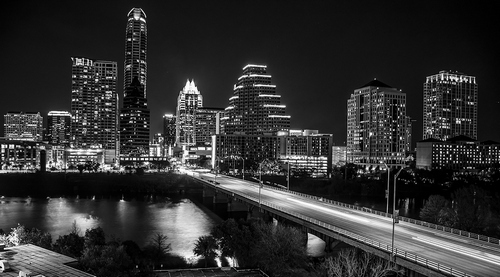 Austin, Texas will be home to NamesCon in 2020. NamesCon is heading to the Lone Star State for its 2020 show. Soeren von Varchmin, CEO of NamesCon/CloudFest, announced the news in the opening session at NamesCon in Las Vegas today. The dates haven’t been selected and NamesCon is seeking input on the time of year. It is considering either January or early September. Having lived in Austin for over 20 years, I can say that January is hit or miss for weather and early September is still very hot. I find it a bit ironic that NamesCon is coming to Austin right after I move from the city, but I look forward to coming back to visit.